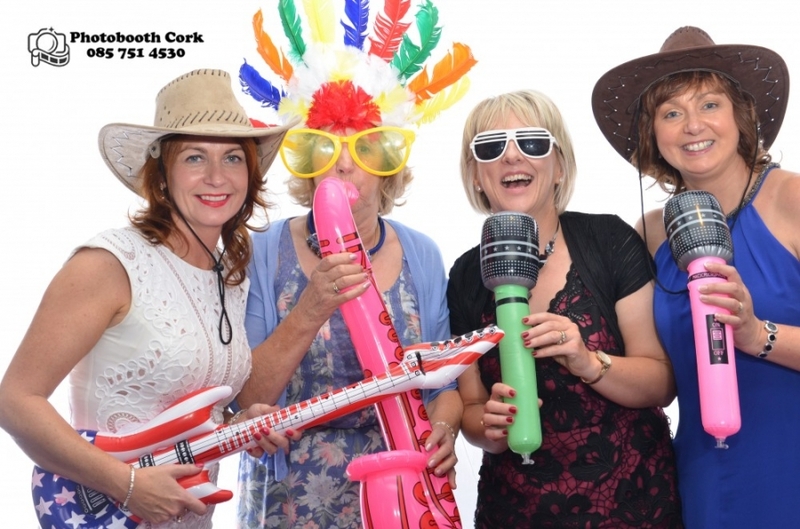 Searching for ” Photobooth Cork” ? Look no further !!!! 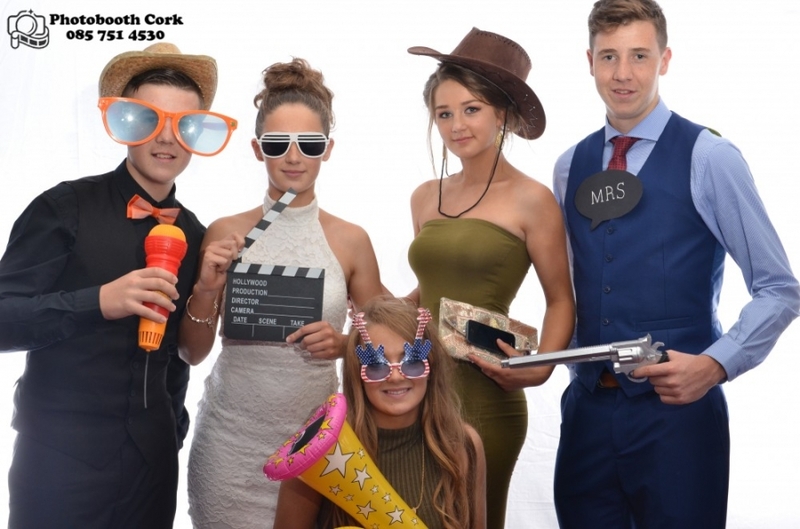 Ashmore Productions is now providing a Photo Booth Service in Cork ! A lone guest in a photo booth might feel a little self conscious (think passport photo grimaces), but as soon as you get couples or groups piling in to the booth the photos will be more natural and fun. We can provide a photo album for your guests to leave a message beside their photo !!!! A fab keepsake ! Giving your guests some fun props such as hats, puppets, and comedy glasses can produce hilarious results !!! 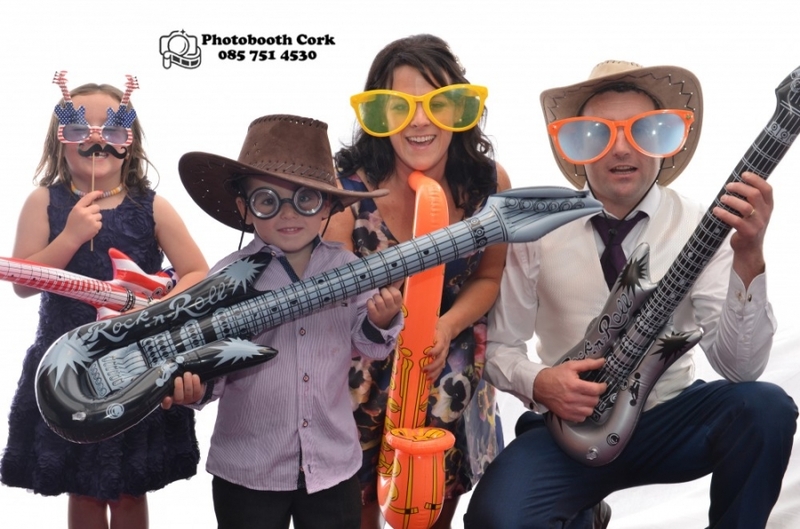 Generally the cost of hiring a photo booth depends on the number of hours you want us for. Many people choose to book us for after the meal, when everyone has had a glass or two of champagne and got to know one another better. Many couples are so busy socialising and following formalities on their wedding day ! Make sure you take a couple of minutes to cuddle up in the photo booth with your new husband.